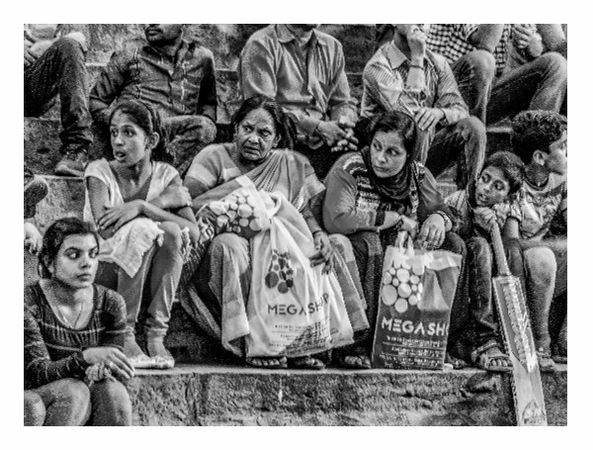 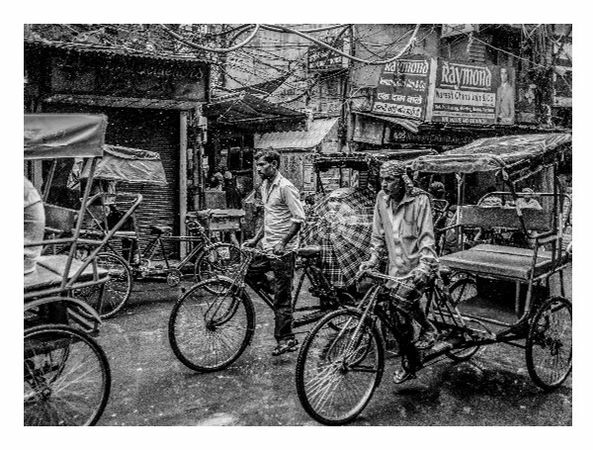 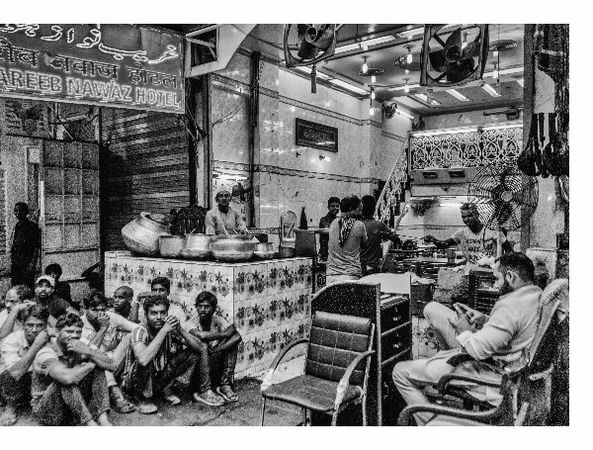 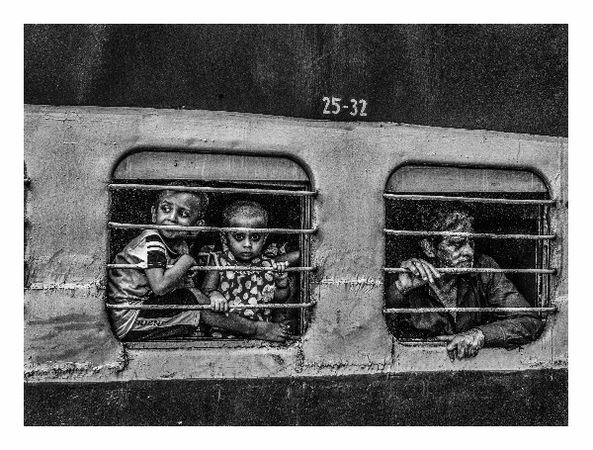 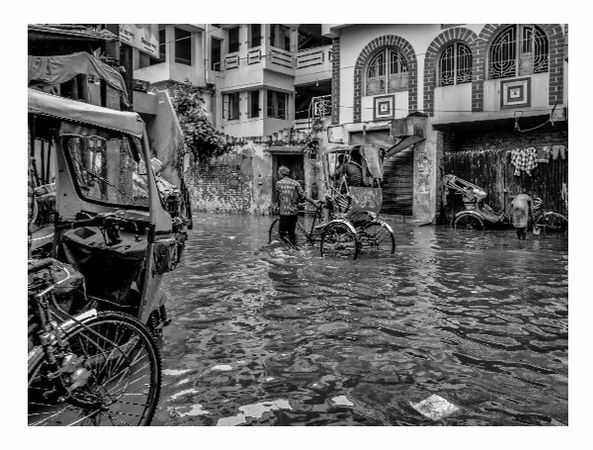 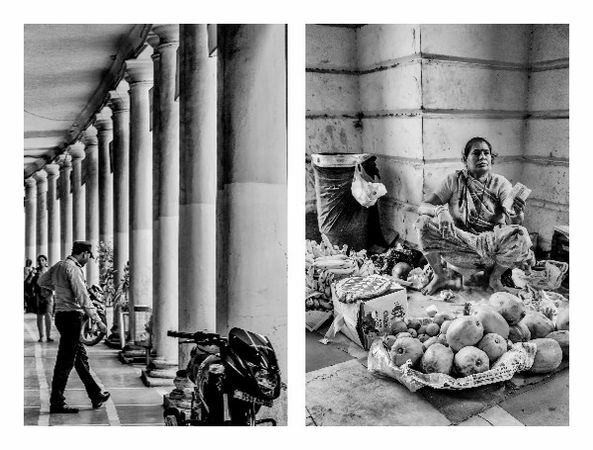 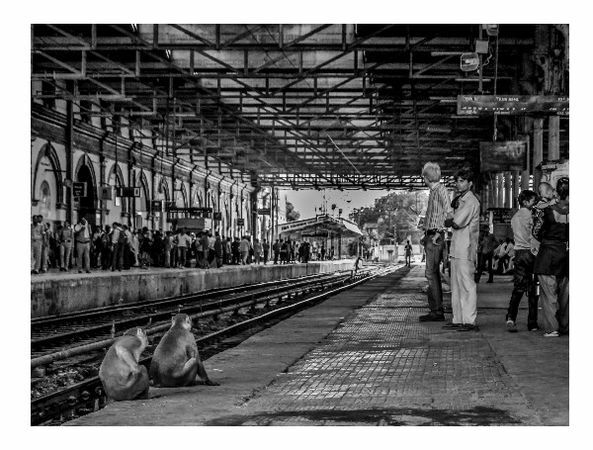 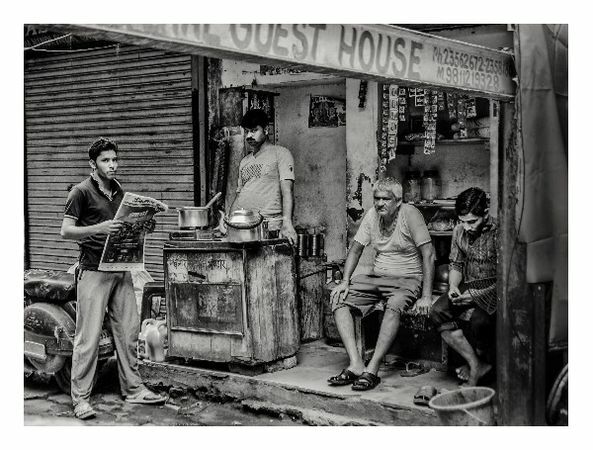 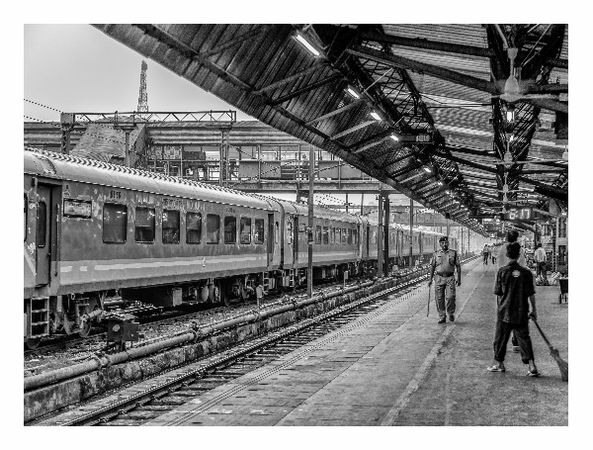 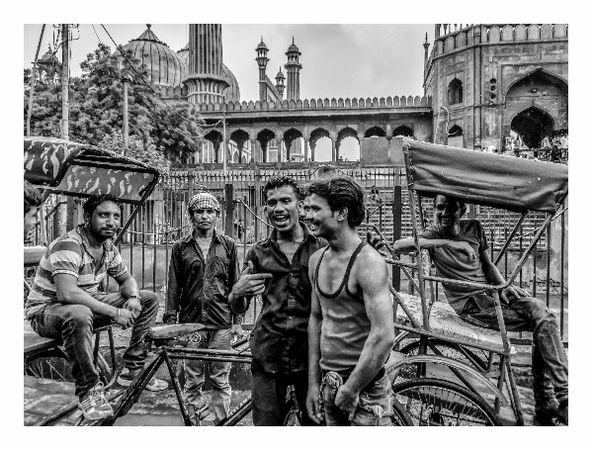 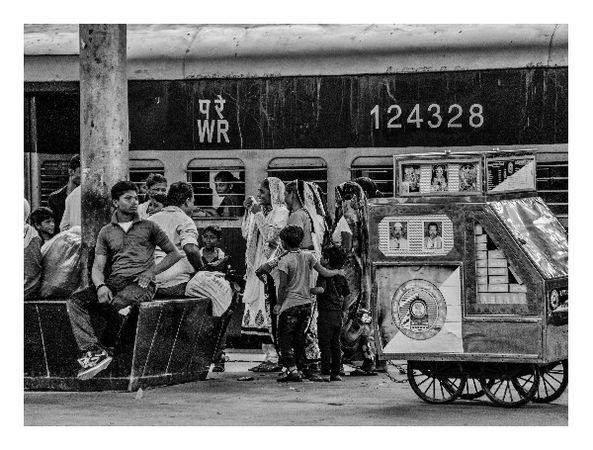 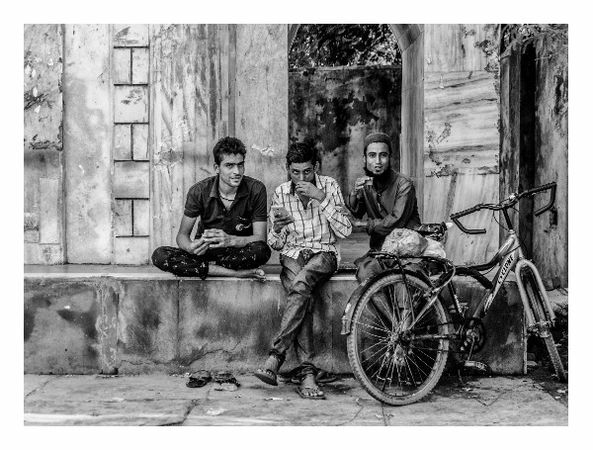 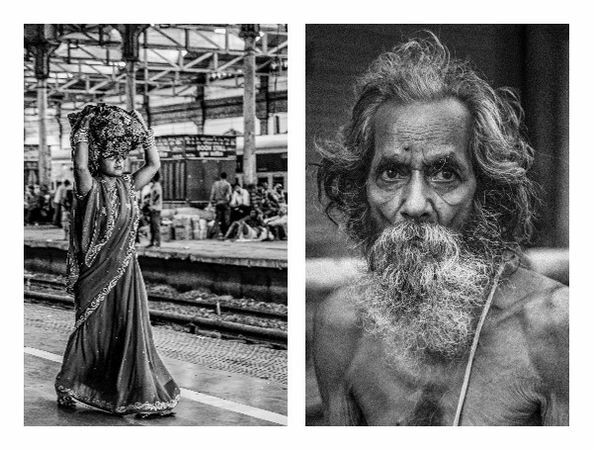 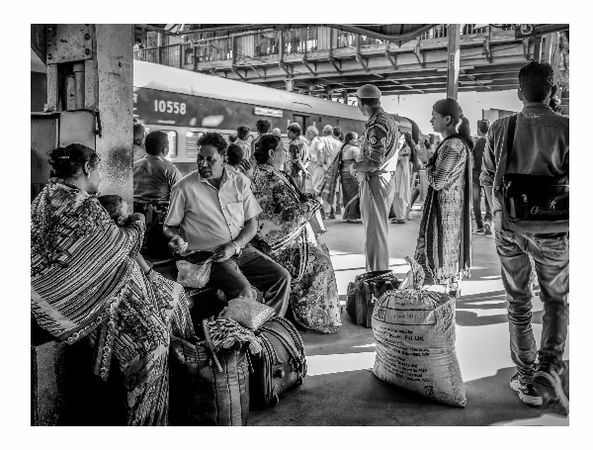 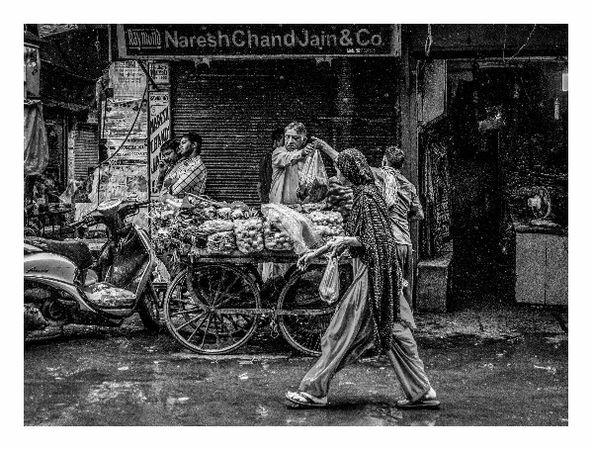 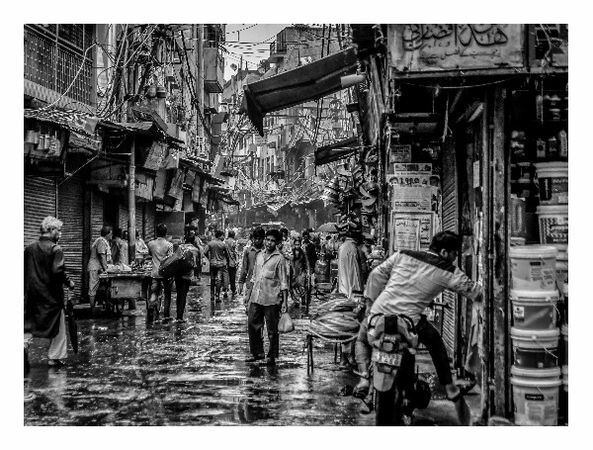 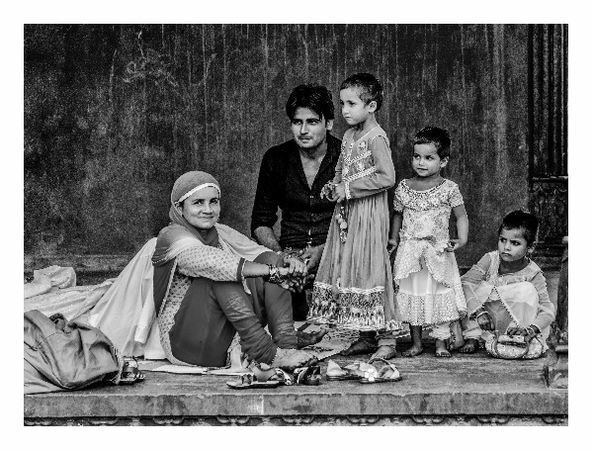 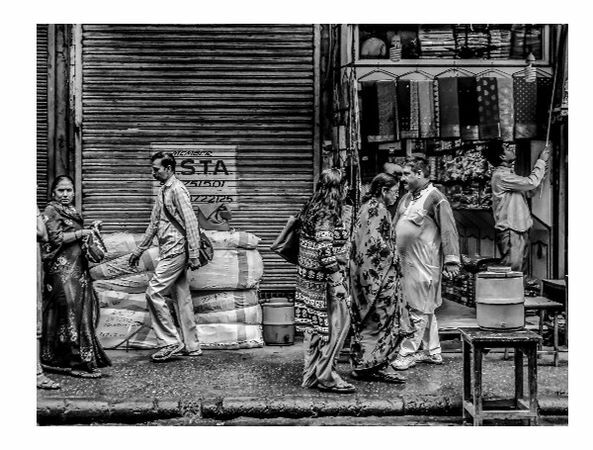 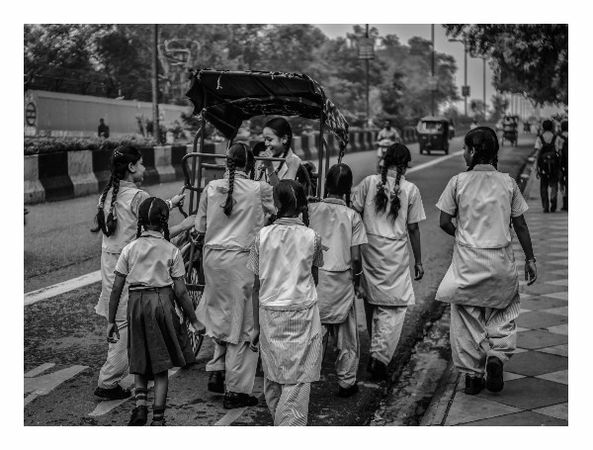 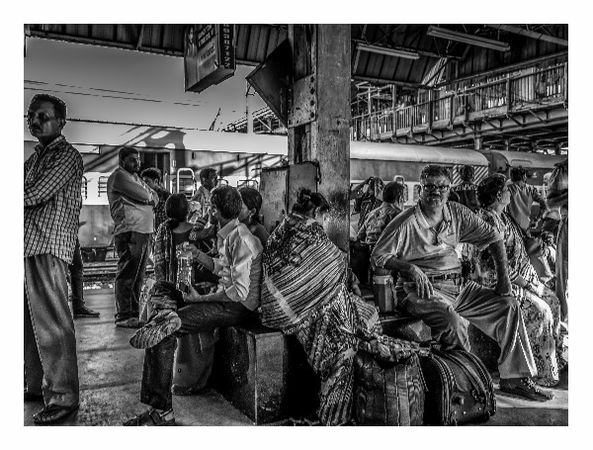 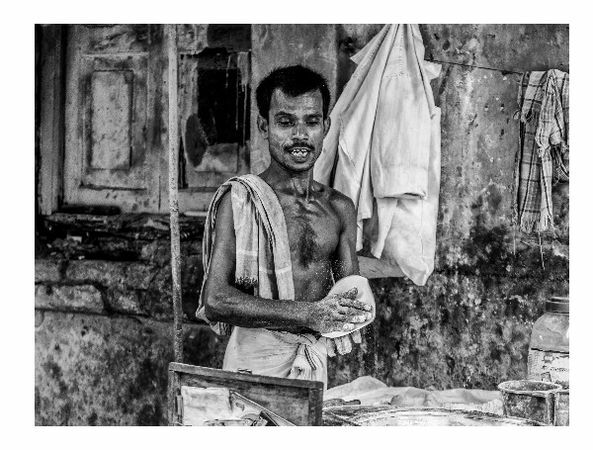 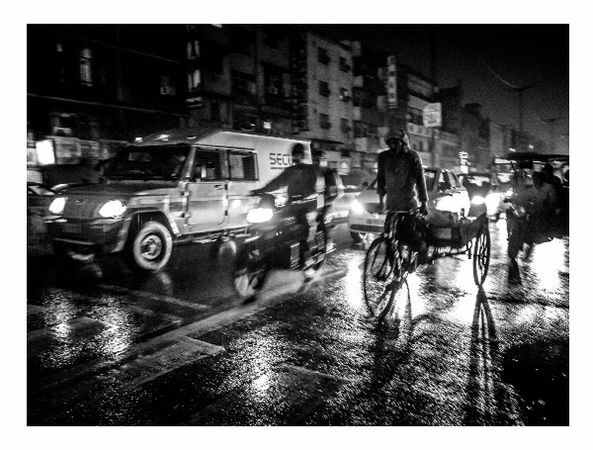 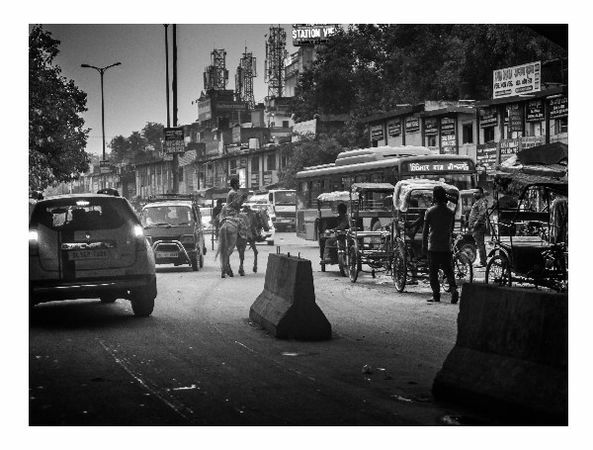 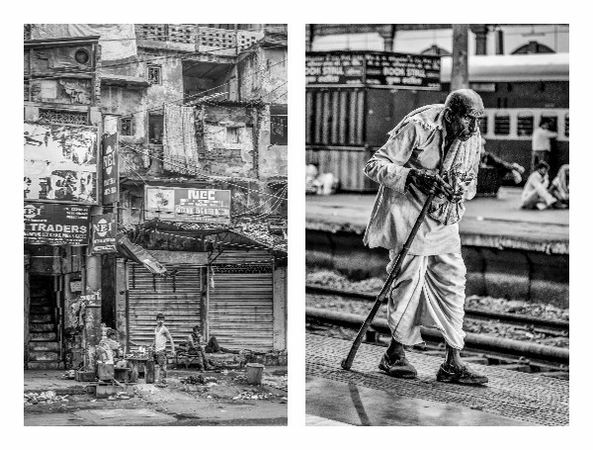 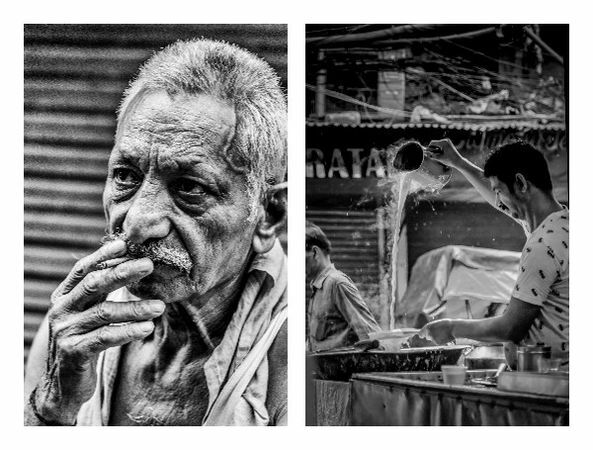 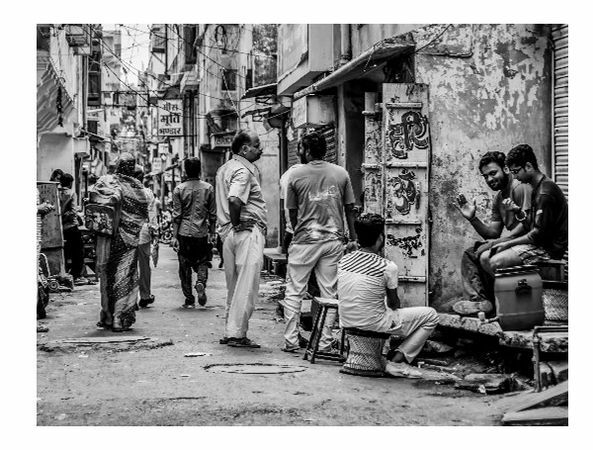 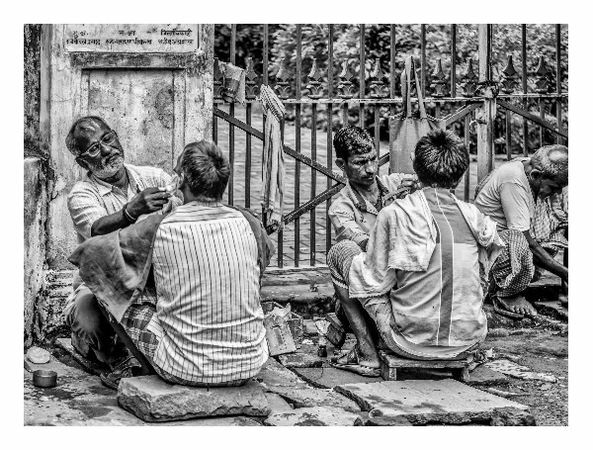 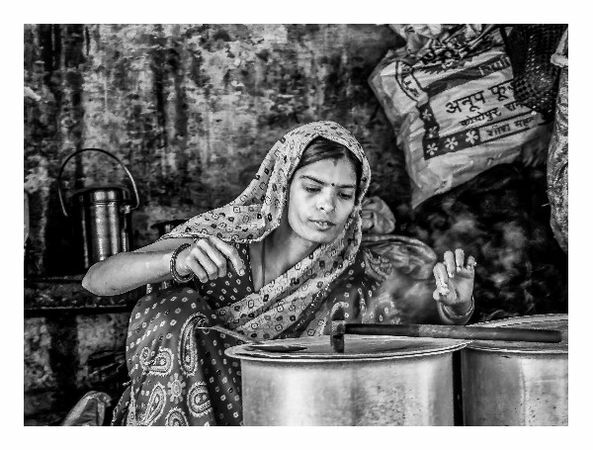 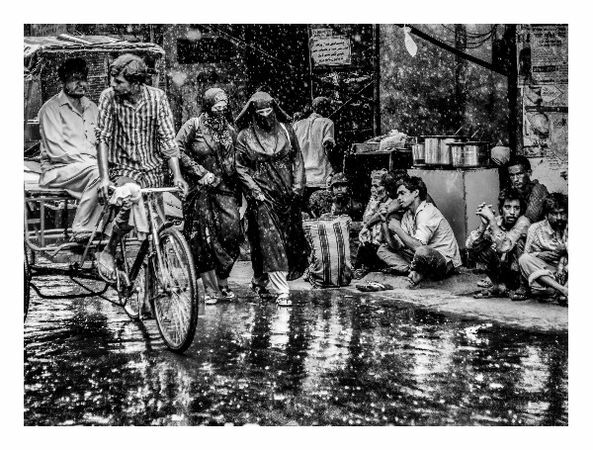 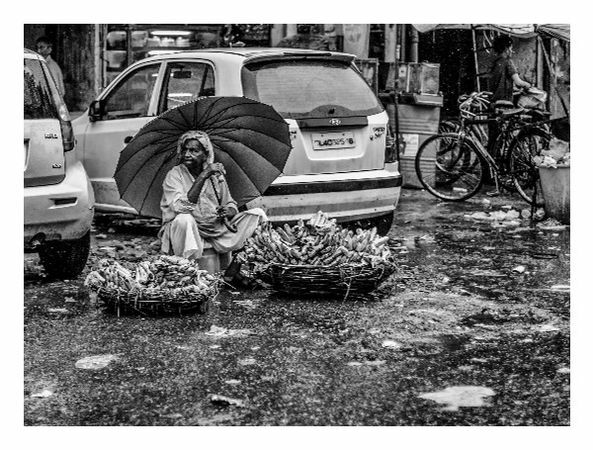 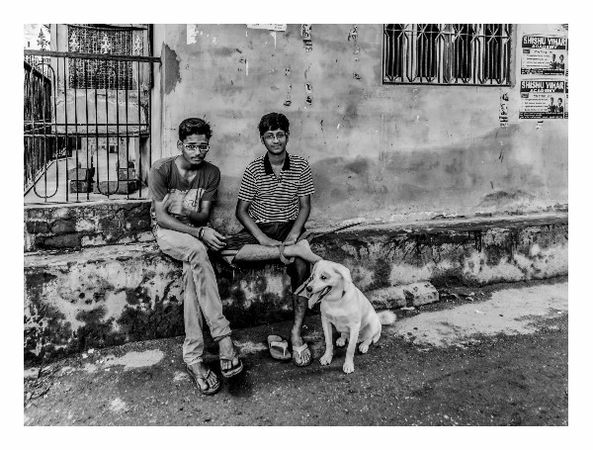 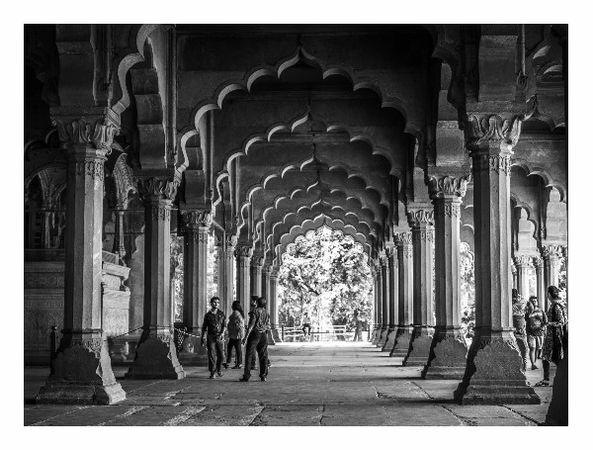 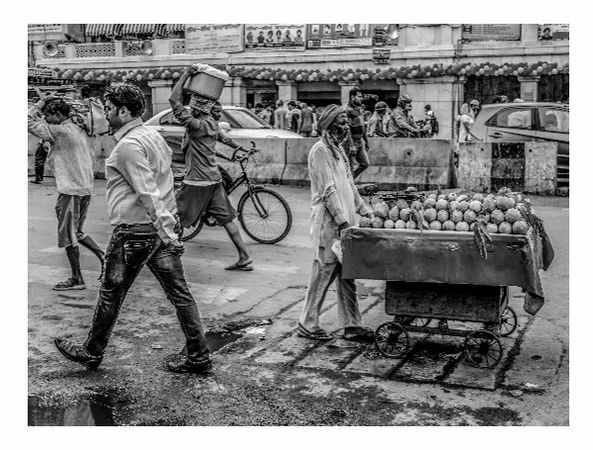 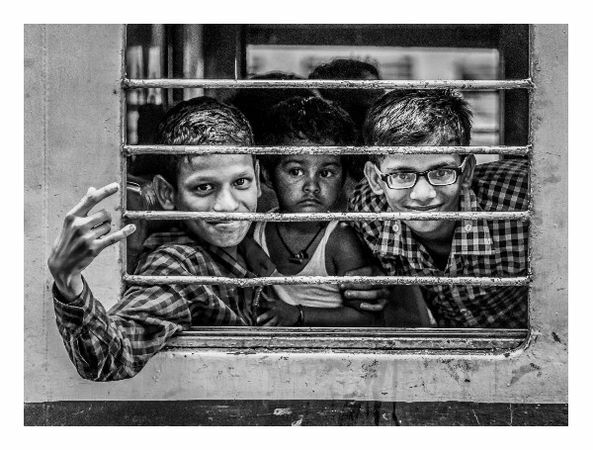 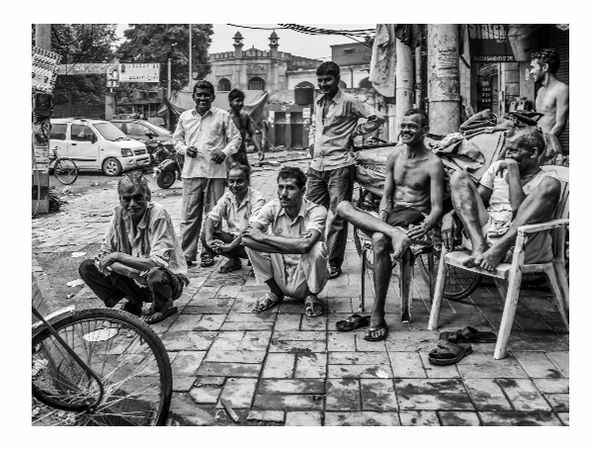 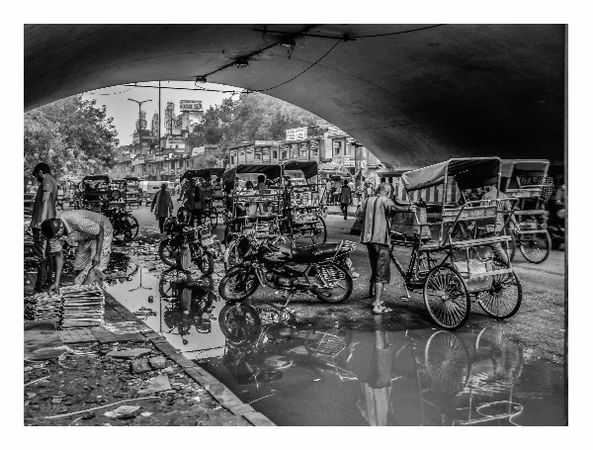 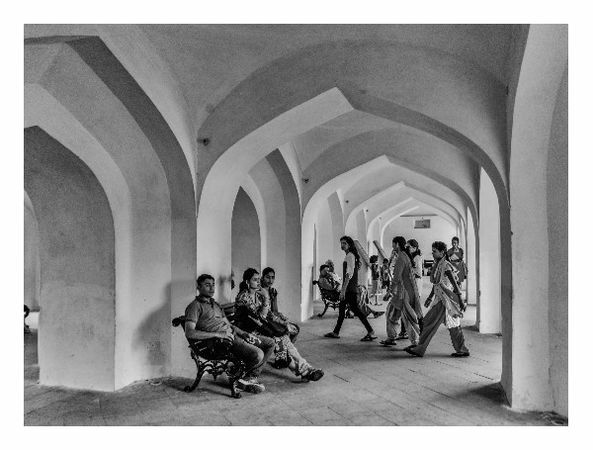 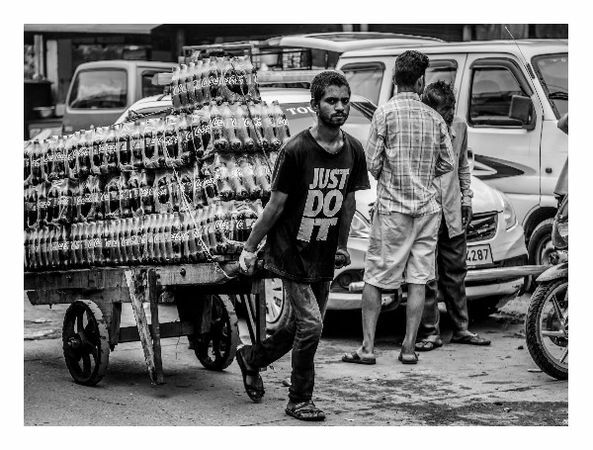 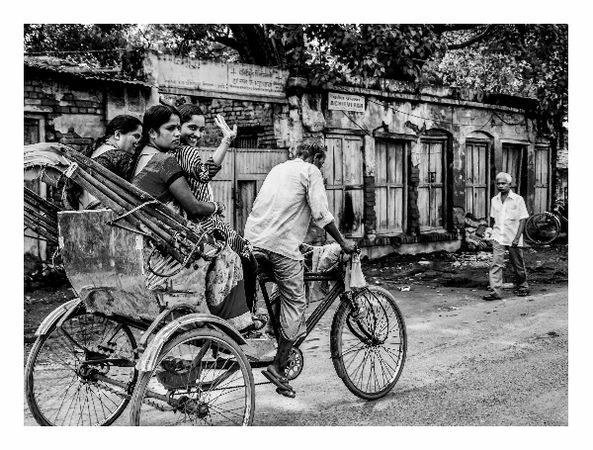 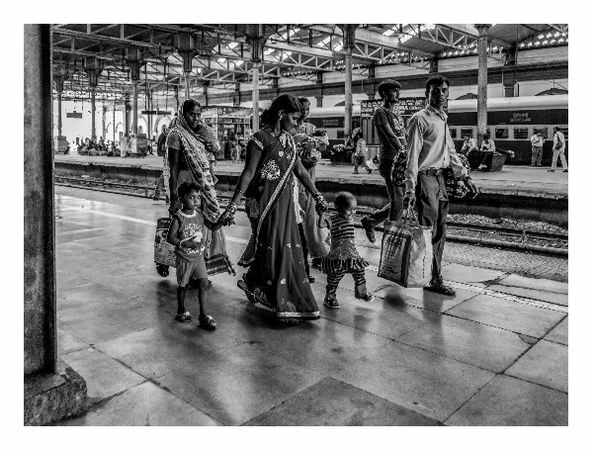 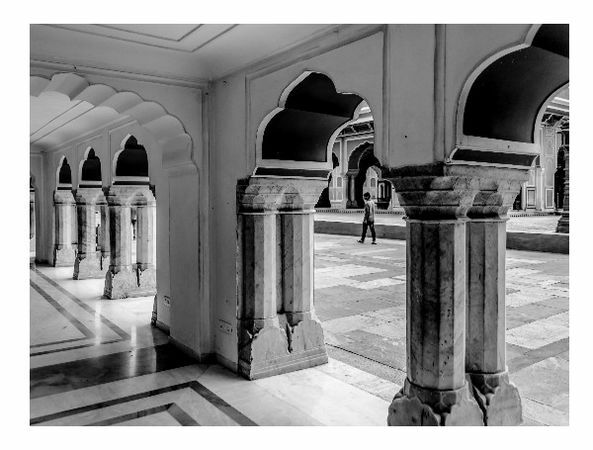 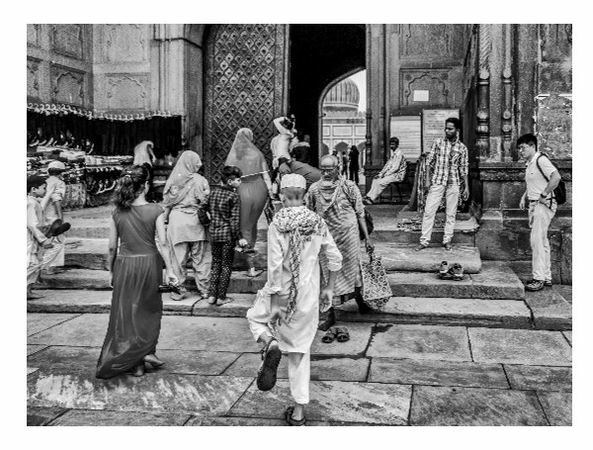 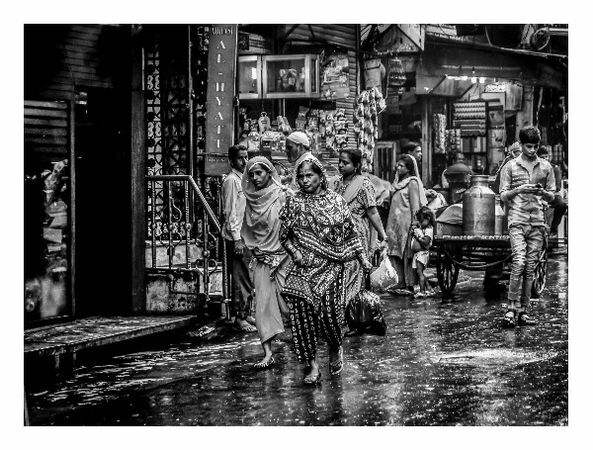 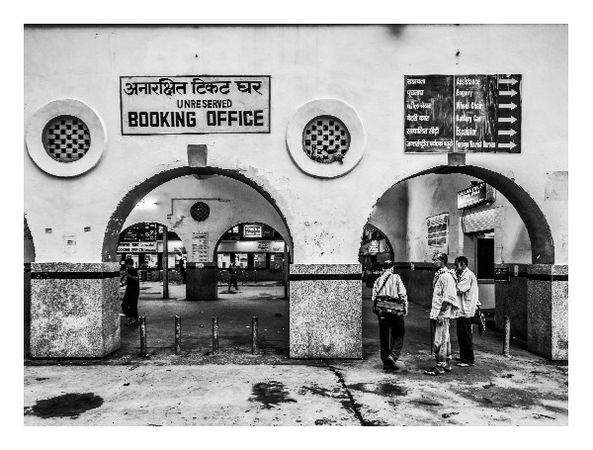 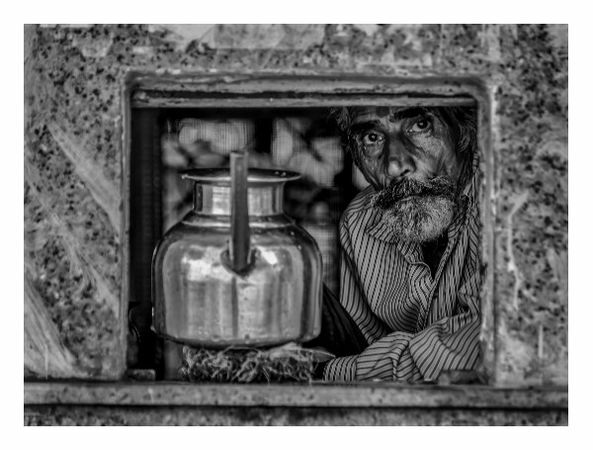 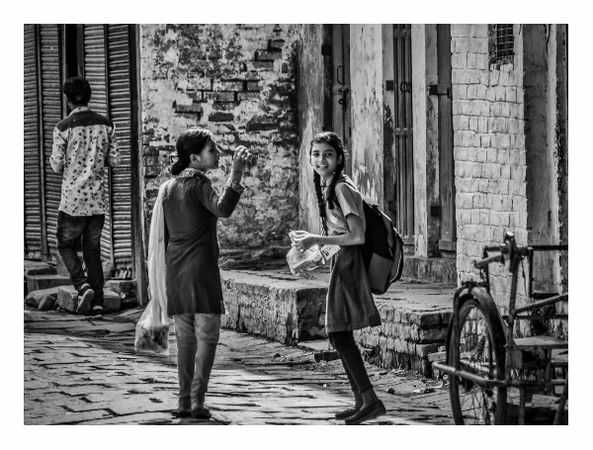 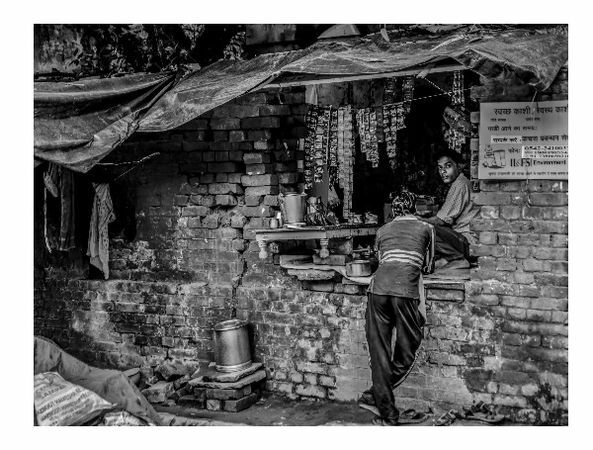 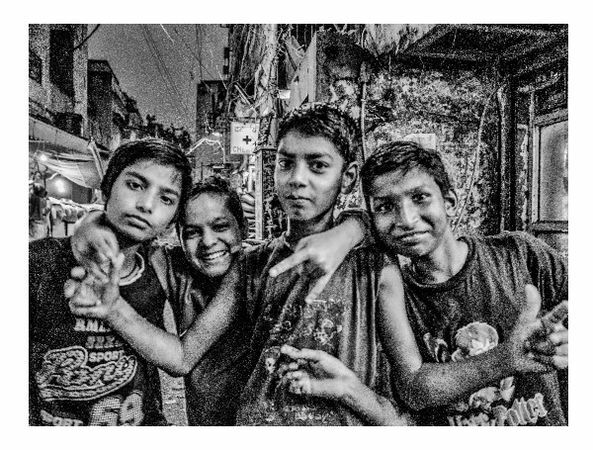 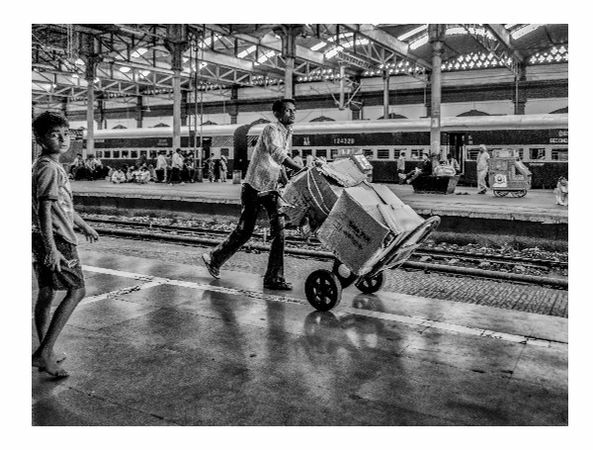 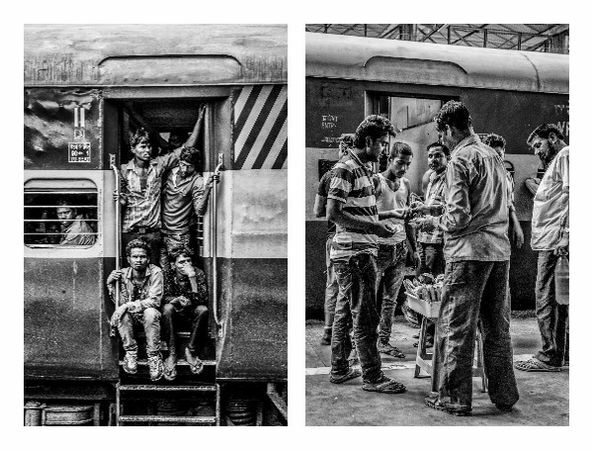 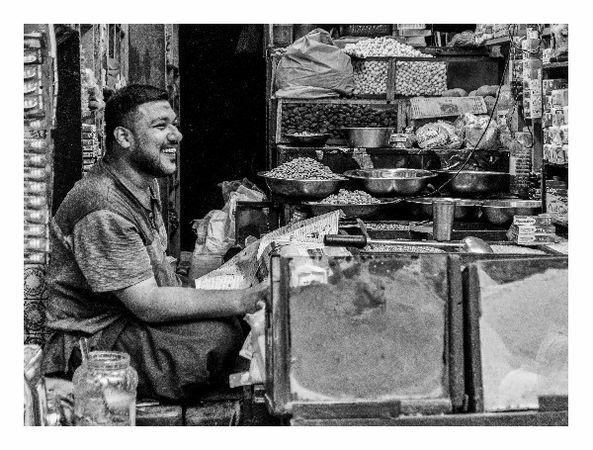 Travel/Street Photography taken in Delhi, Varanasi, Agra and Jaipur, as well as the images taken on the railway network travelling between locations. 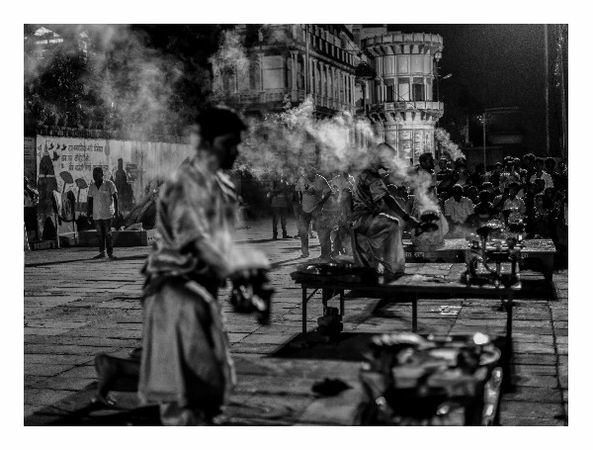 Most of the images were taken early morning when India bursts into life. 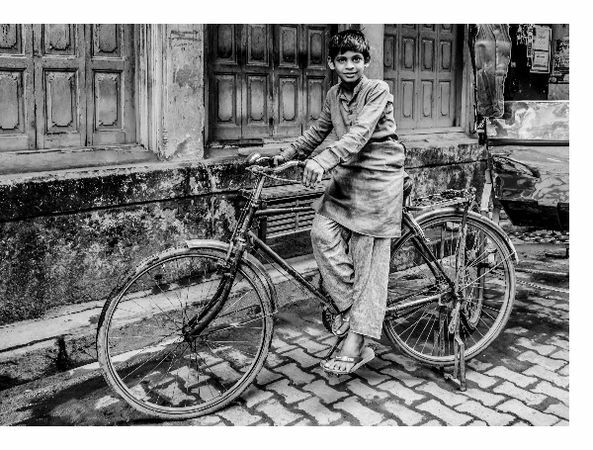 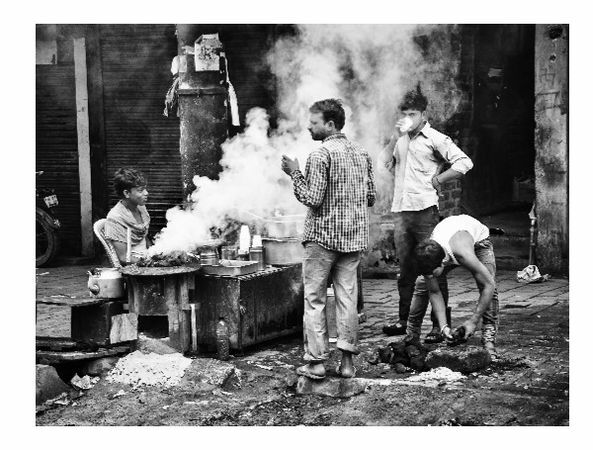 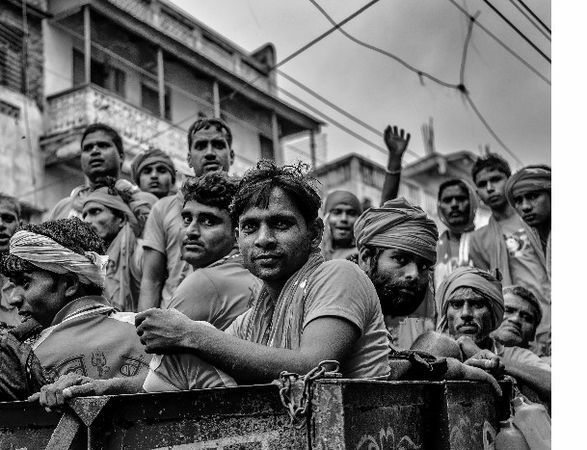 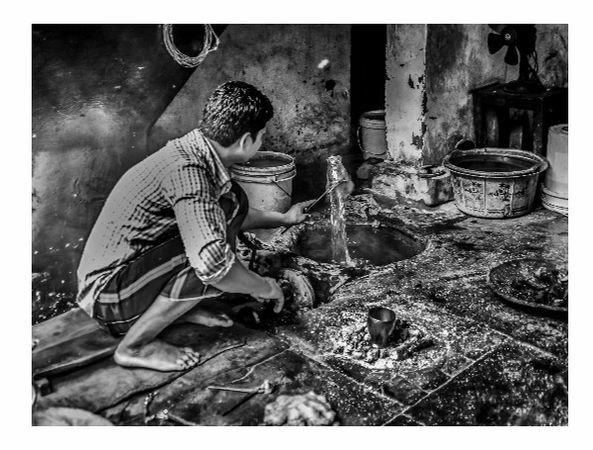 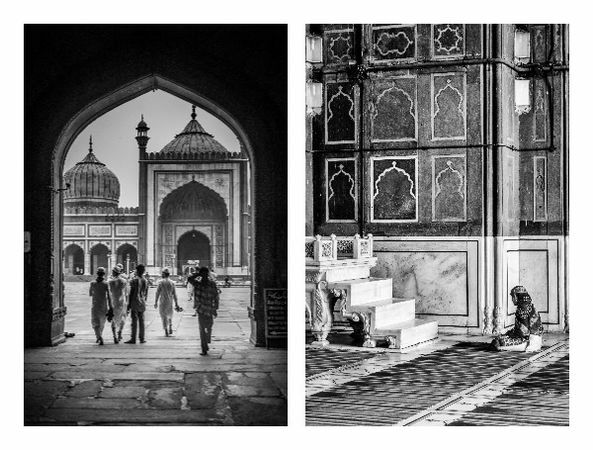 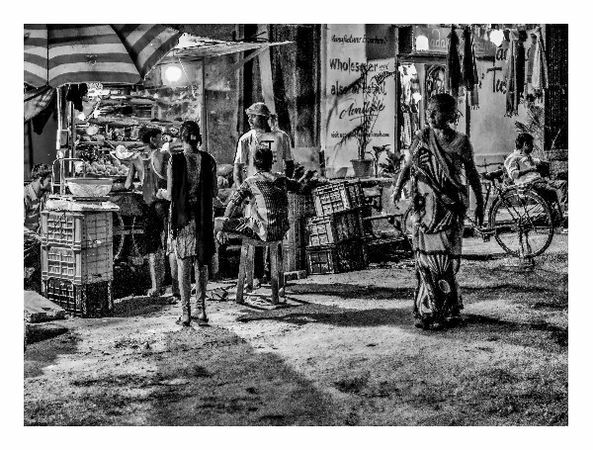 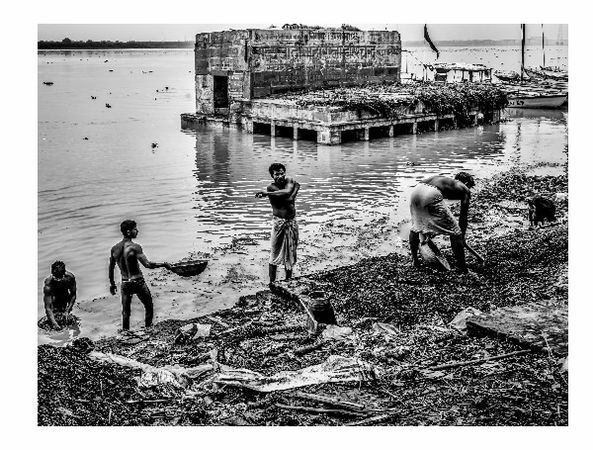 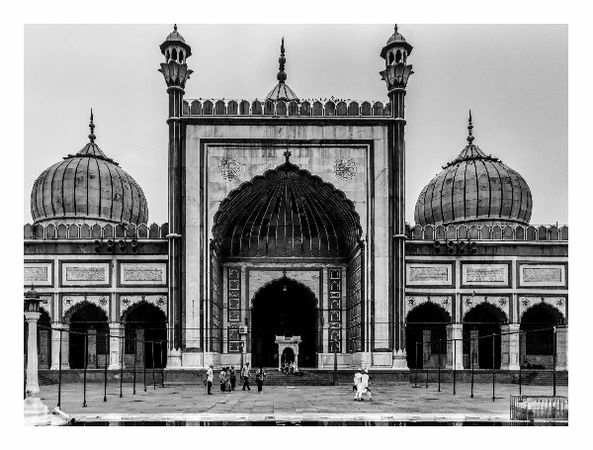 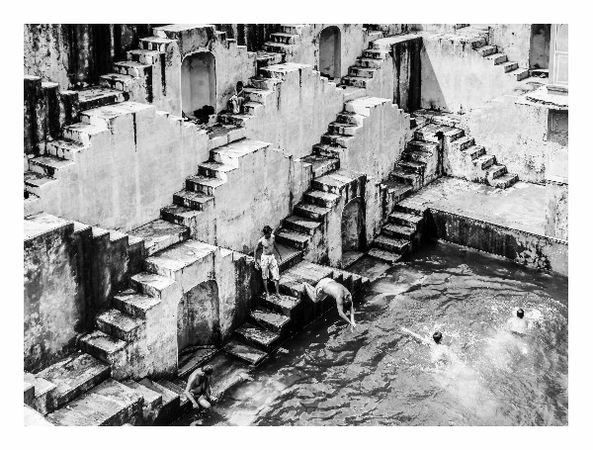 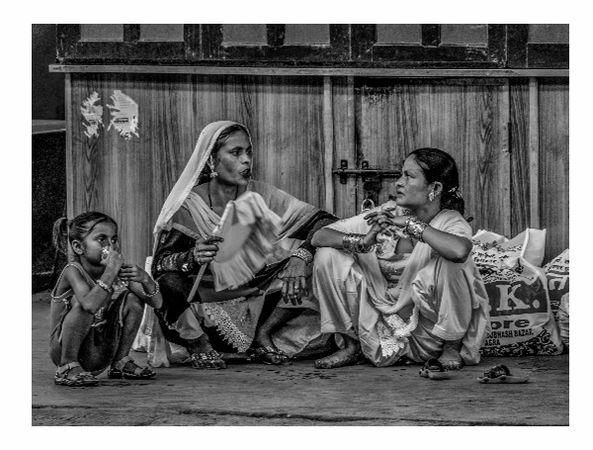 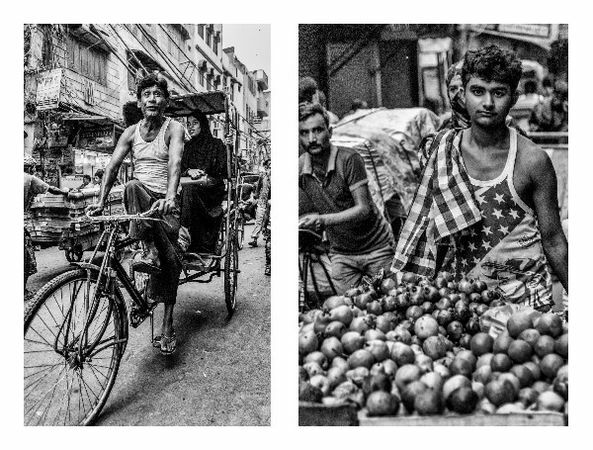 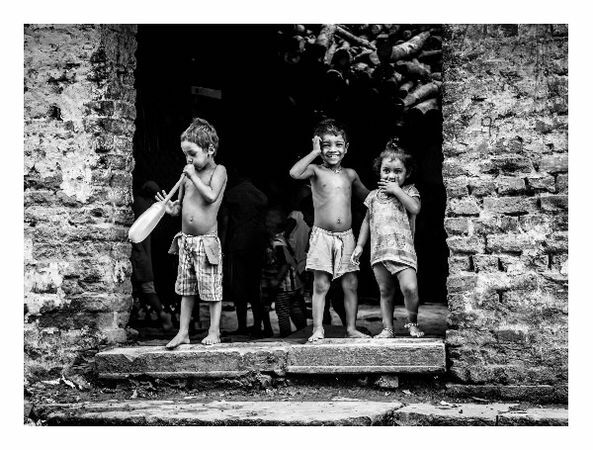 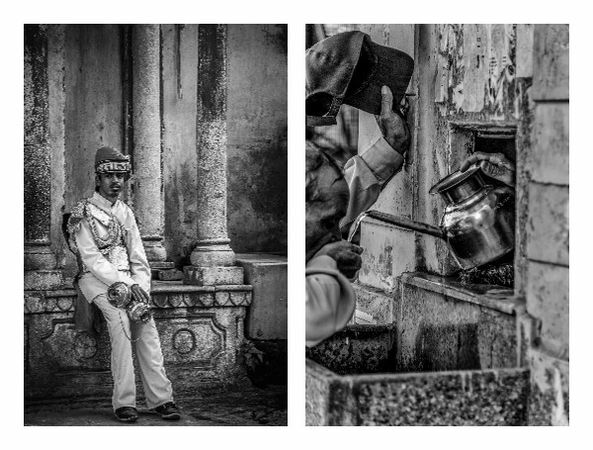 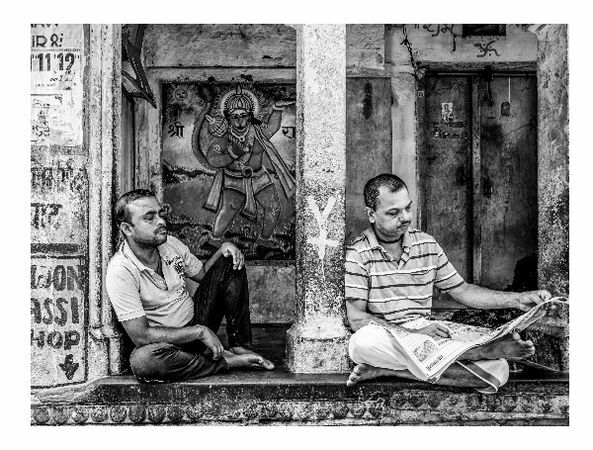 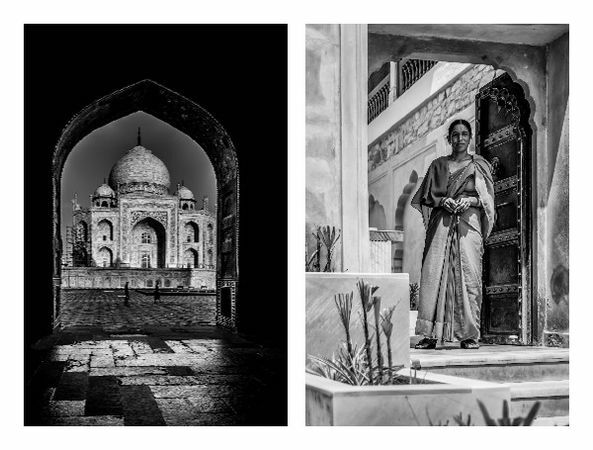 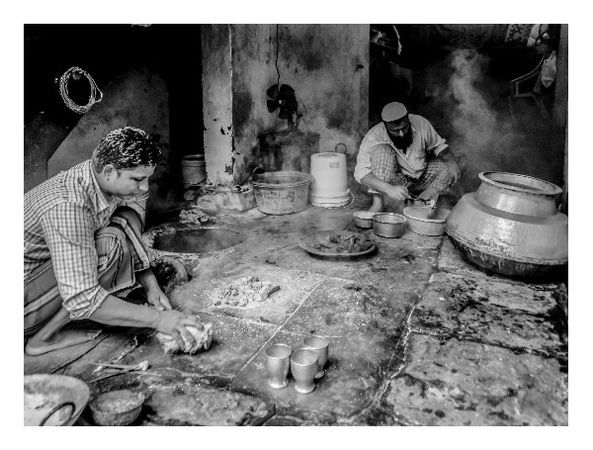 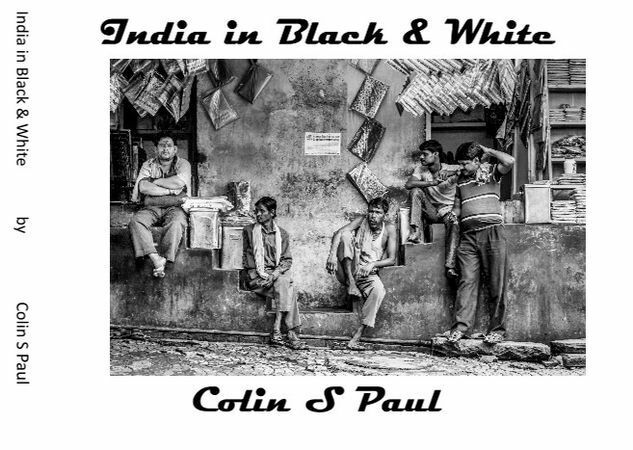 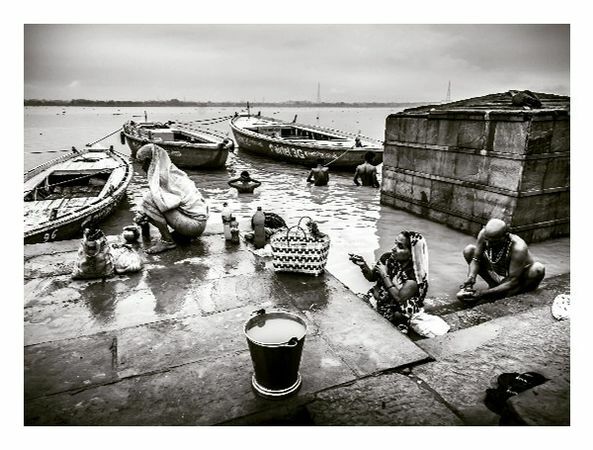 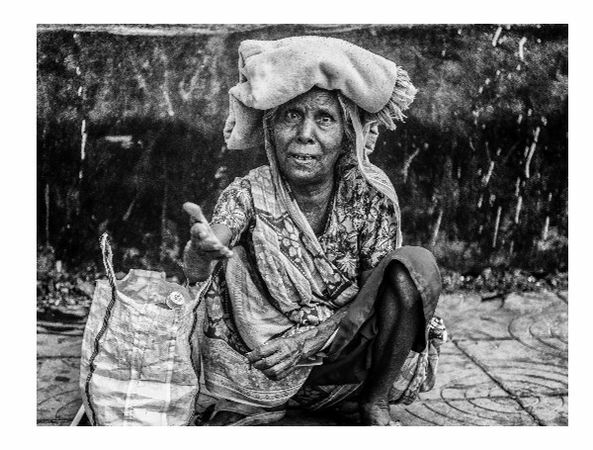 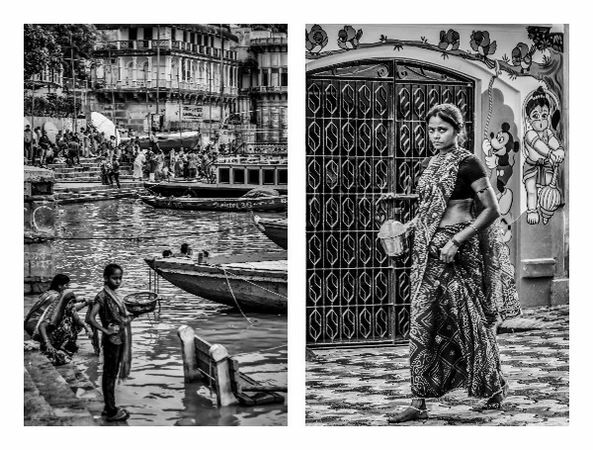 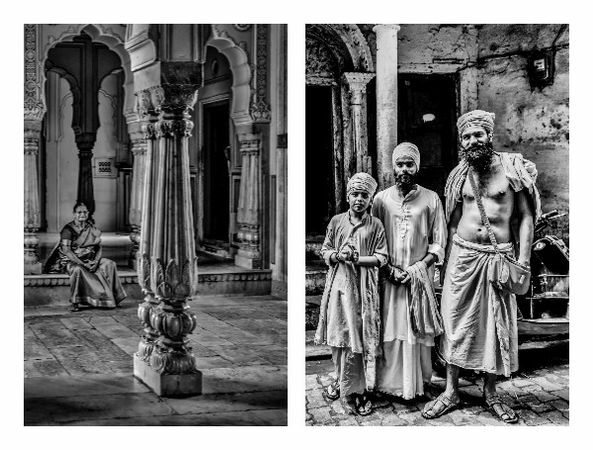 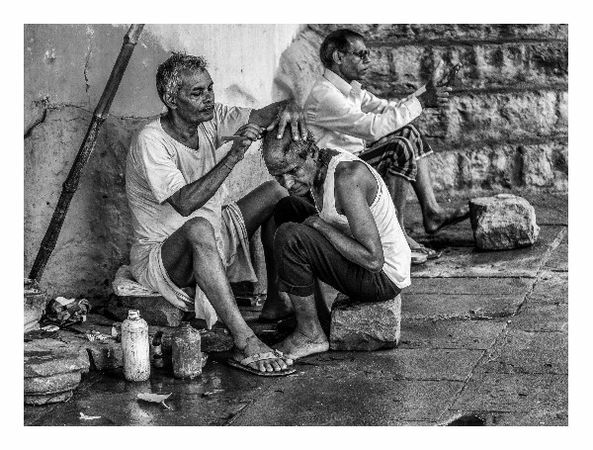 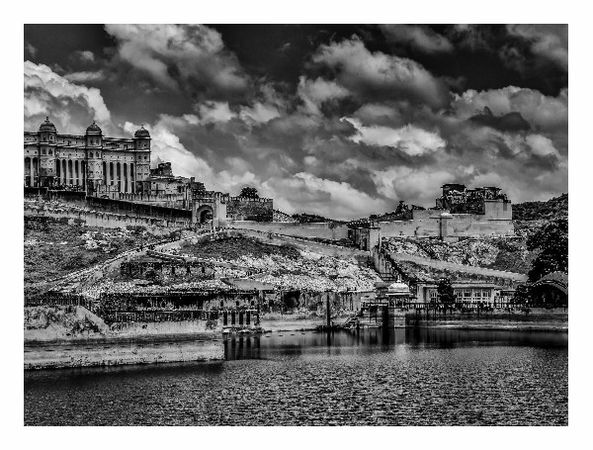 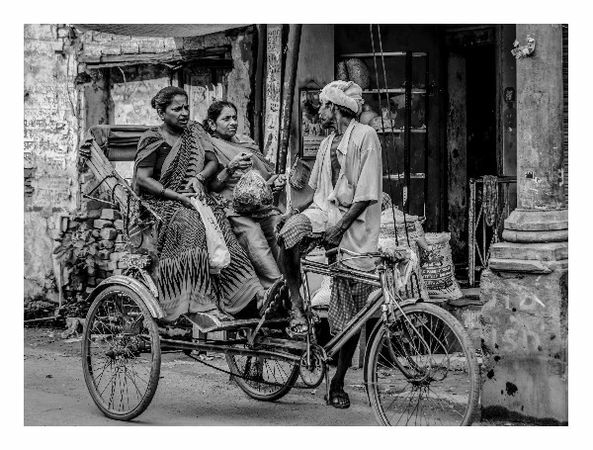 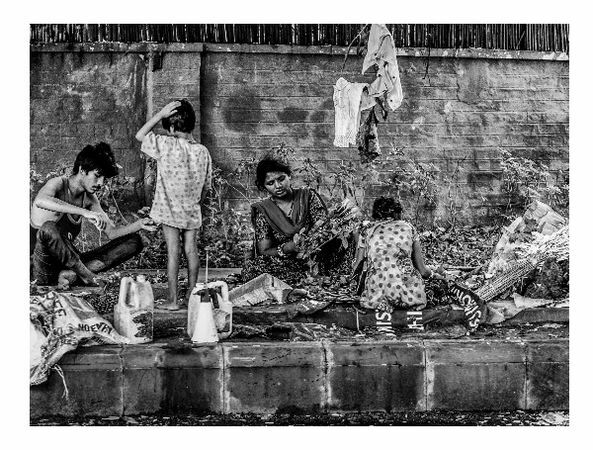 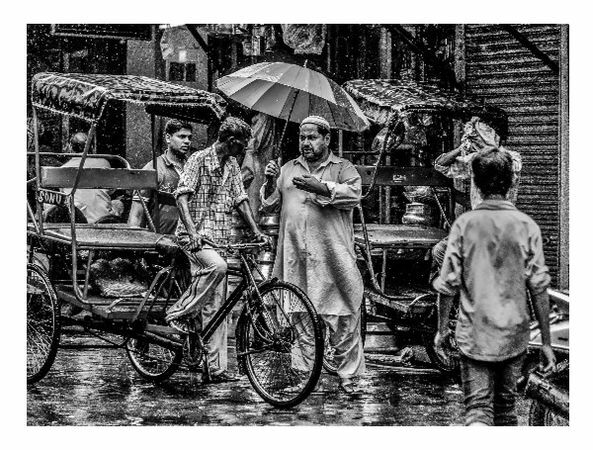 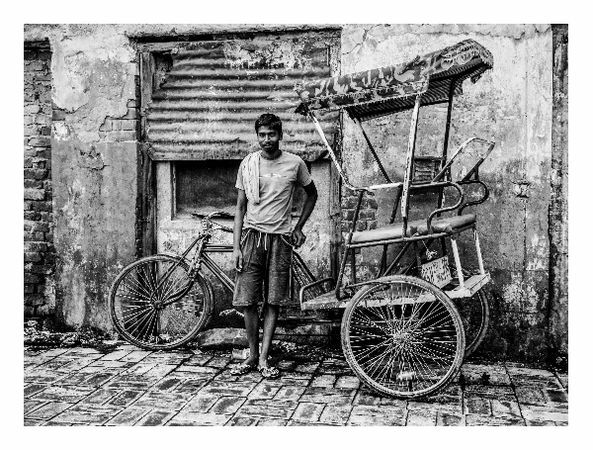 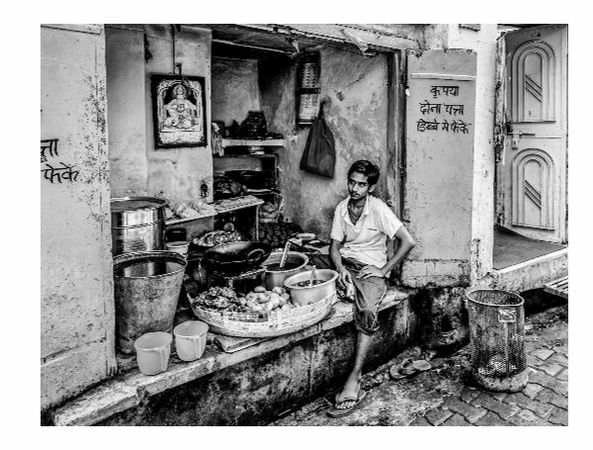 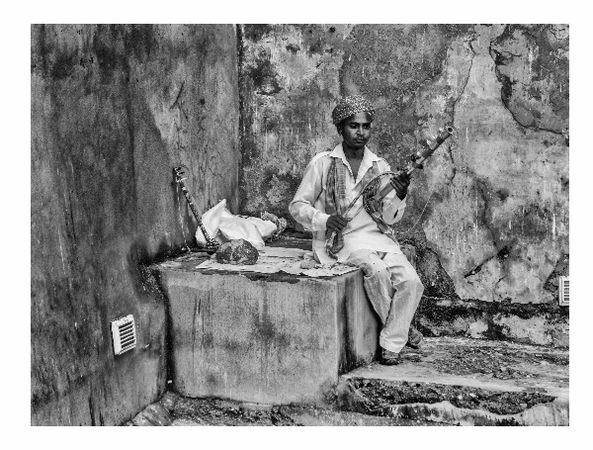 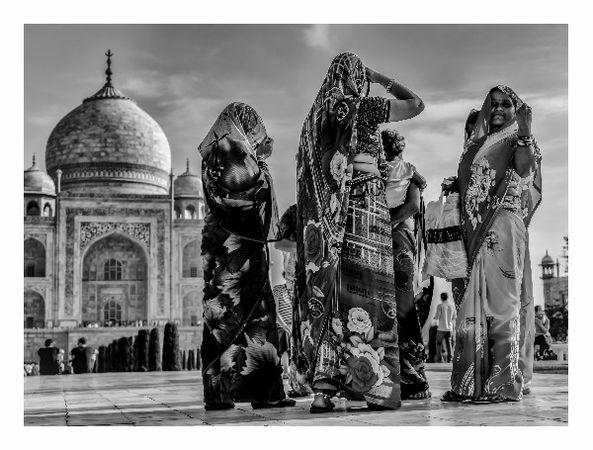 The photographs are made in Black and White to capture the cultural soul of this amazing country.